Different books appeal to different readers. Many students do not become readers until they encounter “the book.” It’s the book that grabs them and pulls them into the story. Once a person has had an immersive experience with a book, they usually become readers. Unfortunately, most secondary curriculum relies on a one-size-fits-all approach to reading. Instead of creating readers, this approach can alienate students who struggle to access books at a particular reading level or do not care for the genre of the books on their class reading list. Embracing a book club and literature circle format can allow teachers the opportunity to shift from a whole class experience to a more personalized reading experience. Instead of being assigned a book they must read, students are given a menu of books to choose from and the teacher groups them according to their book selection. Allowing students a degree of agency in terms of the books they select can be a powerful motivator for even the most reluctant readers. One challenge teachers face when students are reading different texts simultaneously is how to cover the standards if every student is reading a different book. While coaching a teacher in Palm Springs, I developed a digital notebook using Google Slides that teachers can use to facilitate a book club or literature circle unit. Since the books will be different lengths, I separated the digital notebook into four sections instead of by chapter. 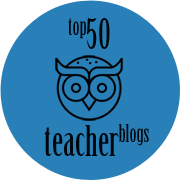 Each section prompts students to examine the characters, themes, and language of their texts. Even though the books are different, the skills they are developing are the same. 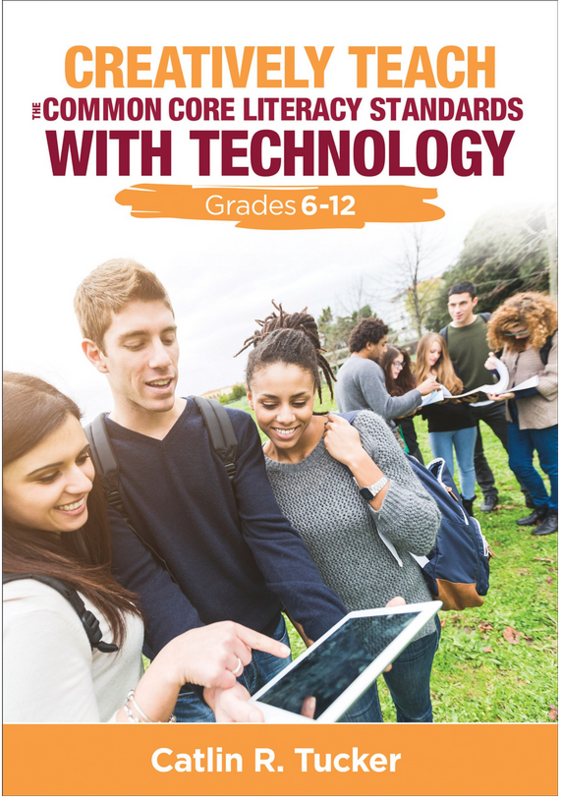 So, teachers can provide whole group mini-lessons or small group instruction on the various skills and students can use their individual books to practice and apply those skills. 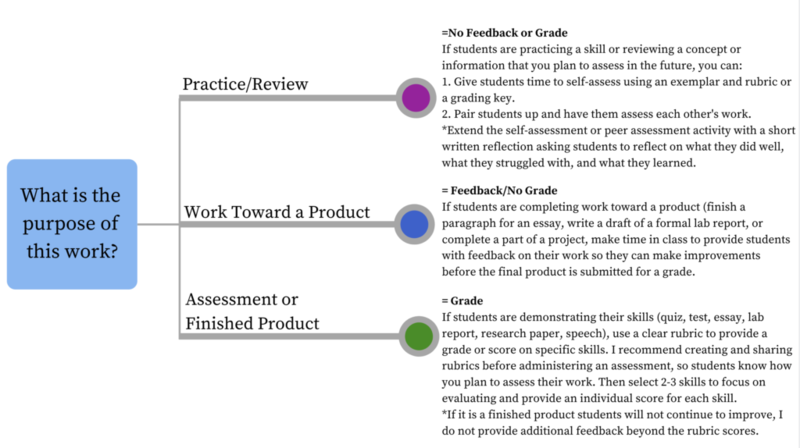 I hope this secondary book club template provides teachers with a path for thinking about how they can develop grade-level skills while allowing students a degree of choice about what they read. 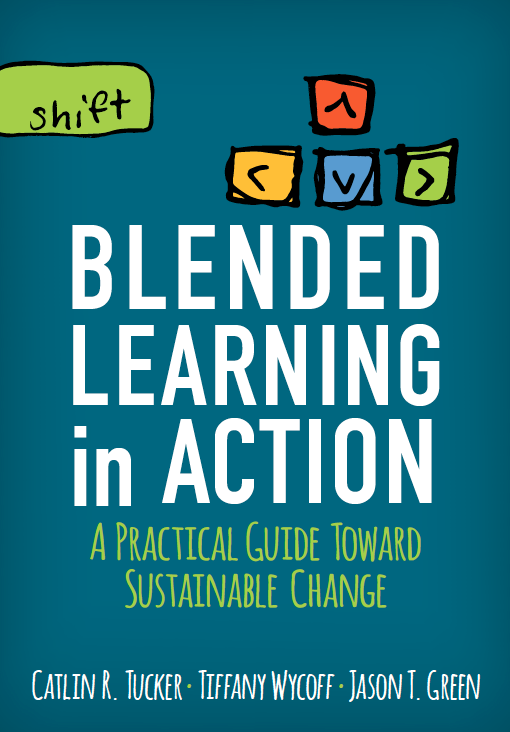 Blended learning is the combination of active engaged learning online and active engaged learning offline with the goal of giving students more control over the time, place, pace, and path of their learning. Blended learning can take many different forms and the various models give students different degrees of control over their learning. 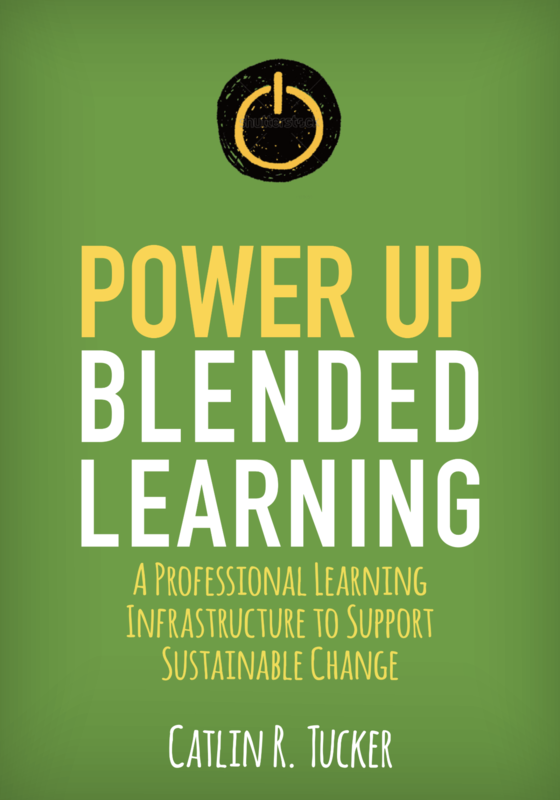 Some educators use blended learning and personalized learning synonymously. It’s important to make a distinction between the two. Blended learning models can serve as a bridge toward personalization, but it is not synonymous with personalized learning. Personalized learning is a hot topic in education. Educators agree that each learner is different with unique interests, needs, strengths, and weaknesses. Of course, it would be ideal if teachers could work with individual learners to identify learning goals, co-create learning experiences, and track progress. I honestly don’t know how realistic the idea of personalized learning is in the context of public education as it exists today. As long as teachers are juggling large class sizes, seeing five classes a day for less than an hour each, and have limited access to resources, personalized learning or “tailoring learning for each student’s strengths, needs, and interests–including enabling student voice and choice in what, how, when, and where they learn” may feel unattainable (iNacol 2013). Instead of talking about personalized learning, as if it is a destination I have reached. I use the verb personalizing a lot in my work with educators. It signals that personalization is a journey. Just because we cannot personalize learning for every child every day does not mean it is not a worthy goal to work toward. 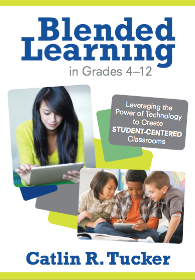 This is why I am such a big advocate for blended learning. It provides teachers, even those of us at public schools with limited access to technology, with a path toward personalization. We can use the various models–Station Rotation Model, Flipped Classroom, Whole Group Rotation, and Playlist–to provide students with more opportunities to decide when, how, and what they learn.